Once you’ve completed units A through F of QC Design School’s Interior Decorating course, you’ll have the opportunity to complete the optional Unit G. This unit is designed for students who want to open their own interior decorating business. The industry-specific information in this unit will walk you through all the essential steps of starting and promoting your business. You’ll learn about the logistics of business start-up and the process behind building your brand and marketing your business. You’ll also develop valuable skills for working with clients and establishing a professional reputation. 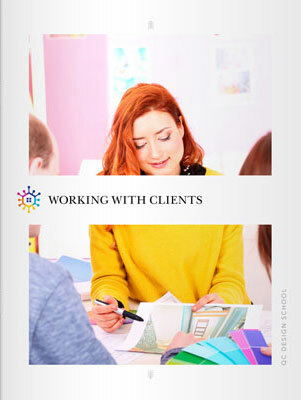 In a bonus online text you’ll discover how to create a professional portfolio that will allow your business to shine. 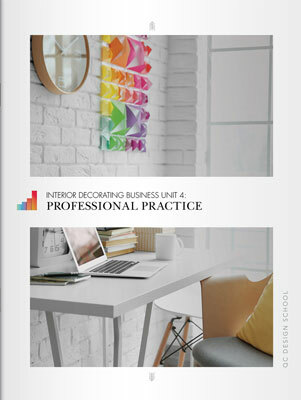 Upon obtaining your interior decorating certificate, knowing how to operate a business is a highly valuable skill. Discover the business skills you’ll need to develop as an interior decorator, including how to set up your business, manage your finances and develop a business plan. 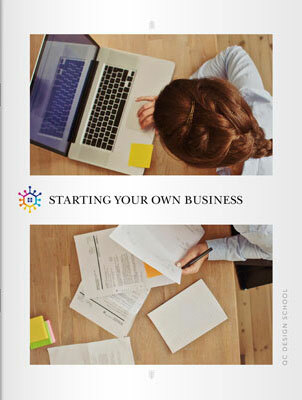 A written business plan is one of the most important organizational tools as you grow your home design business. Learn how to create each section of the plan, including the cover letter, executive summary and business overview. One of the first hurdles you’ll need to overcome as a business owner is finding clients. Learn the different ways of advertising your interior decorating business, including building a website and using social media. 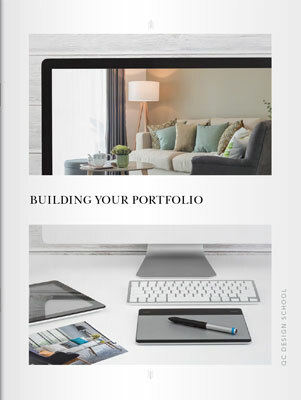 You’ll also learn how to use your home design portfolio to attract clients. Study pricing strategies in order to create your own professional rates and service packages. You’ll learn how to write effective advertising copy using the AIDA formula, one of the most widely used techniques in advertising and marketing circles. Developing and maintaining strong client relationships is an essential skill for professional home decorators. Familiarize yourself with warm and cold prospects. Study an example of an initial prospect conversation and learn how to build client relationships. Learn how to overcome objections and practice different closing techniques that you’ll need to secure interior decorating jobs. Explore client forms and study an example of a customer contract that an interior decorating professional would use. Examples of job worksheets, change orders, and invoices are all provided. You can refer to them regularly in your career as an interior decorator. 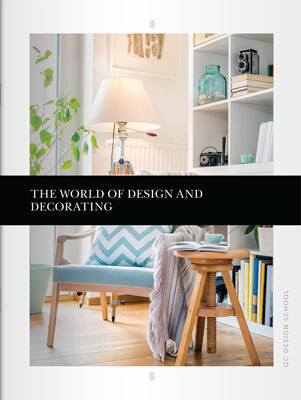 Learn how to find clients and secure contracts for interior decorating jobs. An example of a site evaluation form is provided in this section, as well as examples of tracking sheets that can be used as templates in the future. Become familiar with the role of manufacturers and designer showrooms, and learn how to manage product and service payments efficiently and without liability. Explore the process of selecting and working with contractors on major design projects and learn about the different software options available to you as an interior decorator. A home design portfolio is one of the most effective ways to market and promote your interior decorating services. Discover how to select highlights from your best home decorating projects in order to captivate potential clients. Learn the elements involved in taking professional photographs, including proper perspective and effective lighting. 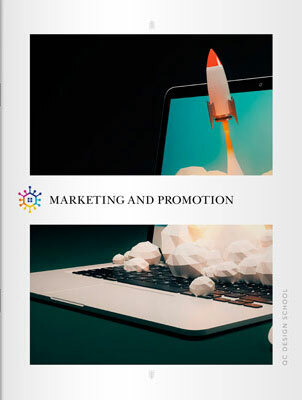 This section covers the different ways of presenting your work, including printed and online design portfolios, and provides you with a sample portfolio page as a reference.